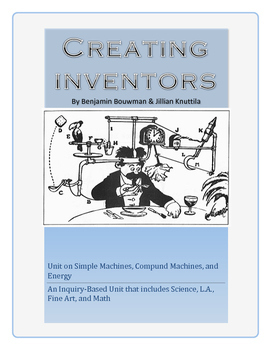 This is an integrated unit that combines Science, Math, Language Arts, and Fine Arts to address the content of simple machines, compound machines, and energy. 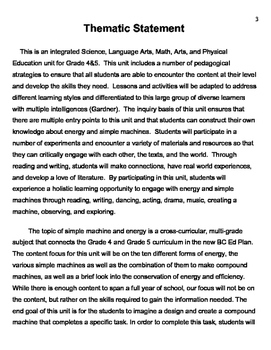 This unit is based on the NEW BC CURRICULUM and prides itself on 21st CENTURY LEARNING! 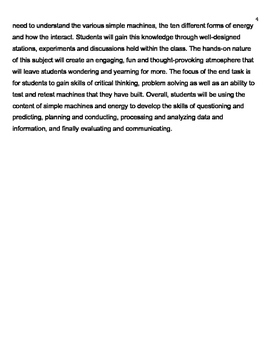 This unit has a lot of hands-on activities that will ignite students' curiosity and lead to a whole lot of fun and a whole lot of learning! 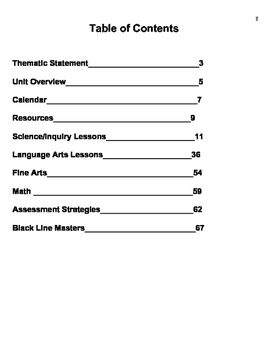 It can be used to teach a whole semester/term.